This article is about the guest star. For the character, see Tommy Chong (character). 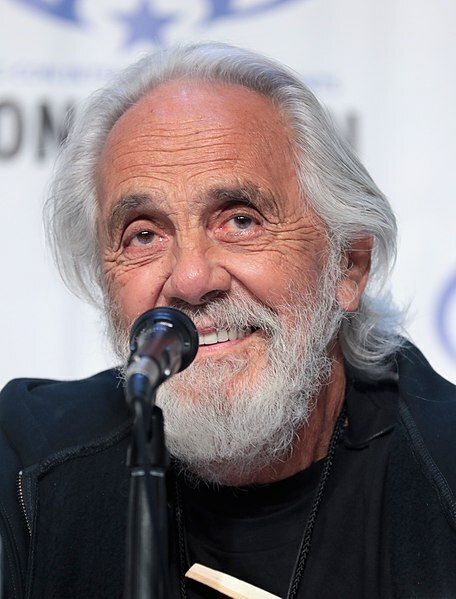 Thomas B. Kin "Tommy" Chong (born May 24, 1938) is a Canadian-American actor, comedian, and musician. He voiced himself in the season 22 episode "A Midsummer's Nice Dreams".